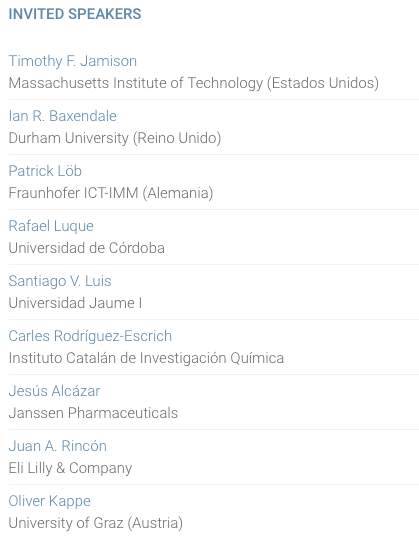 ERTFLOW is organizing within the 2017 Biennial Meeting of the Spanish Royal Society of Chemistry, to be held in Sitges (Barcelona), from 25 to 29 June 2017, the first Flow Chemistry Symposium to be celebrated in Spain. March 21 is the deadline for abstracts submission of oral communications and posters. Early registration until April 25, 2017.